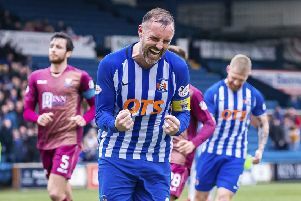 Kris Boyd has revealed that he’s considering retirement at the end of the season as he’s unsure of whether he wants to continue at Rugby Park. 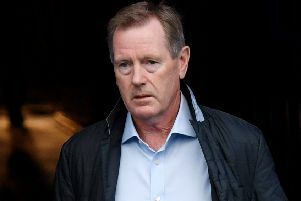 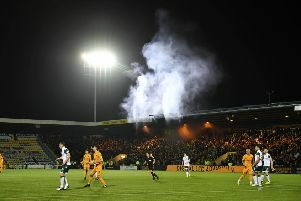 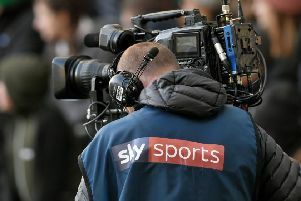 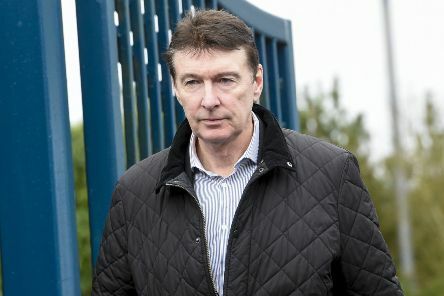 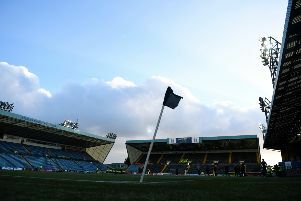 Kilmarnock have decided to cut Rangers’ allocation for the clash between the two teams on the final day of the season. 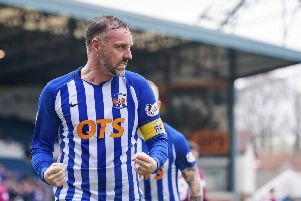 Kilmarnock manager Steve Clarke was delighted to see forward Kris Boyd back on the scoresheet during his side’s 2-0 win over St Johnstone. 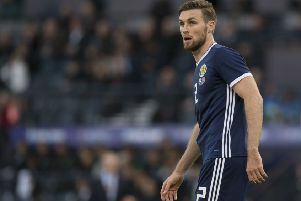 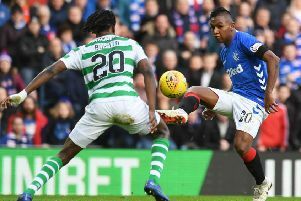 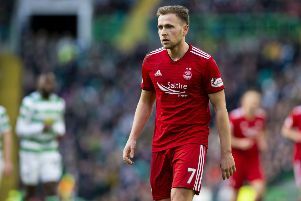 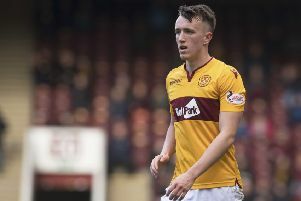 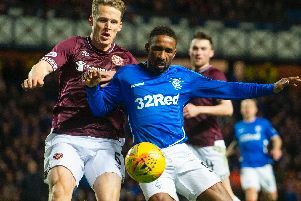 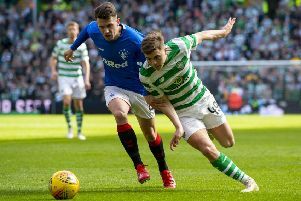 How expensive are players in the Scottish Premiership? 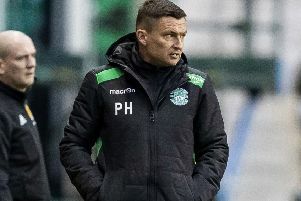 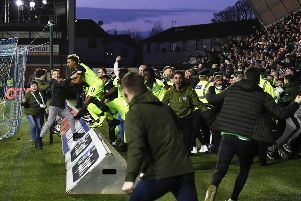 With a place in the top six now assured, Hibernian manager Paul Heckingbottom says it is now up to his players to prove themselves in the remaining fixtures as he weighs up what is needed to really push on next season. 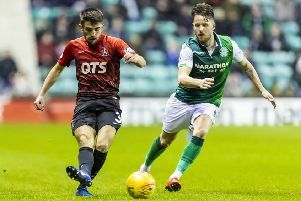 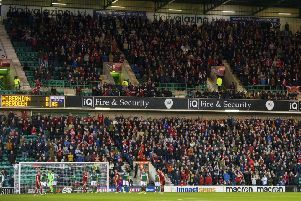 Hibernian goalkeeper Ofir Marciano questioned whether he was willing to tolerate the torment of a long-term injury after being sidelined for much of the first half of the season.